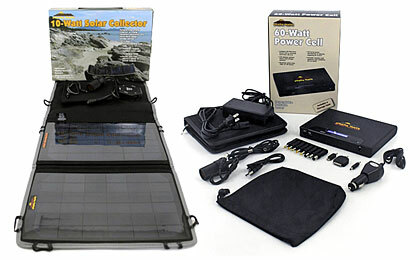 Affordable Power & Light from the Sun! Prepare for ongoing power needs during an emergency or natural disaster, with portable solar power systems from Fire Supply Depot. Power up radios, cell phones, laptops or charge batteries for larger use systems, all at a price to fit any preppers budget.